Julian worked with many architects as a builder from the mid 1980’s before completing an architecture degree in 2001. He has a strong understanding of the pragmatics and craft of building and is skilled at managing projects through construction. He was involved in the documentation of Unitec Landscape & Plant Sciences Building, was site architect for the Tauranga Art Gallery. He oversaw construction of the recently opened Lopdell House Redevelopment and Te Uru Contempory Gallery in Titirangi. Rachel graduated from Unitec in 2007 with an Honours degree in Architecture having won numerous awards, including 3 design scholarships for overseas travel. Since graduating she has worked predominantly on residential projects, including multi-unit housing. Her experience ranges from the most modest to large, bespoke projects from inception to completion. In 2015 she won an NZIA National Award for an innovative alteration and addition to a 1930’s State House. It was the only project to win in its category that year. 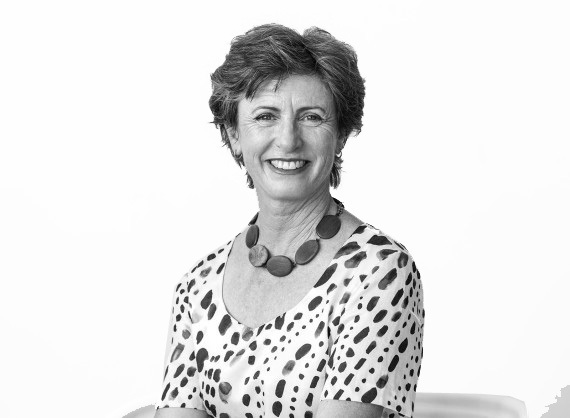 Julie has worked on projects ranging from urban planning to private houses, has a particular interest in community buildings. She has experience in working with a variety of stakeholder groups to help realise their projects, and plays a key role in design and co-ordination. Her work includes urban planning, schools and public buildings, commercial developments, multi-unit residential projects and individual houses. Natalee is an architectural graduate from the University of Auckland, graduating in the year 2014. She joined Mitchell & Stout Architects in 2015 and has since worked on a variety of projects, including small scale residential, and medium sized housing developments. Natalee is digitally proficient with CAD and BIM software, producing 3D models and presentation work for clients.